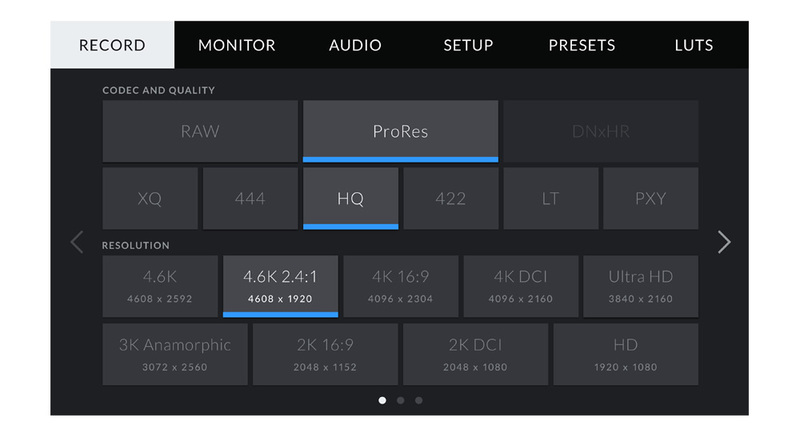 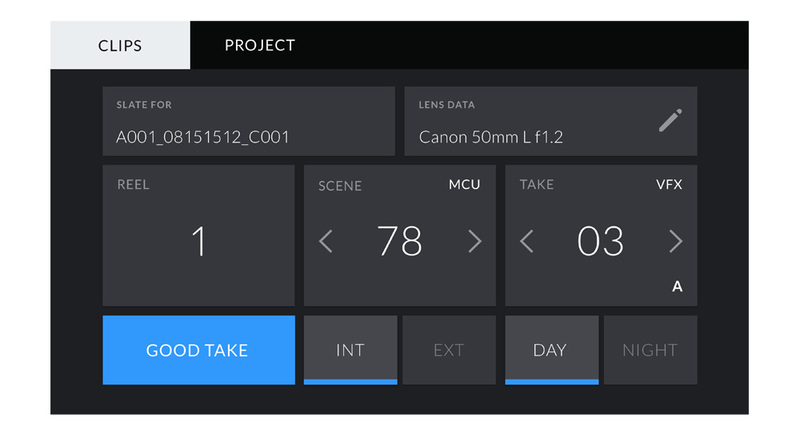 [ @BlackmagicDesign #Camera ]Blackmagic Design today announced the availability of Blackmagic Camera 4.0 Public Beta. 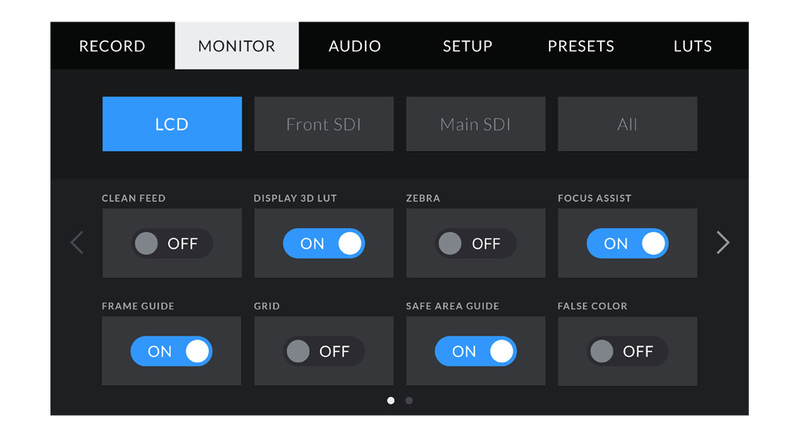 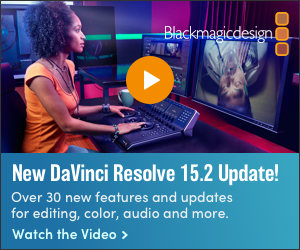 This public beta lets customers install and test Blackmagic’s major new camera operating system and user interface for URSA Mini. 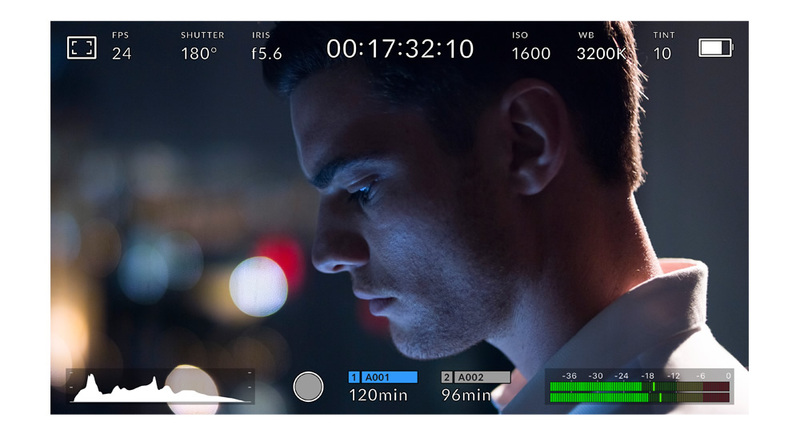 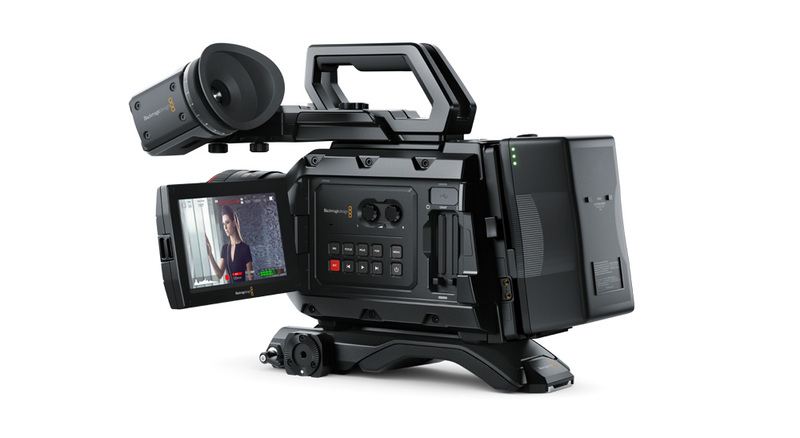 Blackmagic Camera 4.0 Public Beta is available for download free of charge from the Blackmagic Design website for all Blackmagic URSA Mini customers.